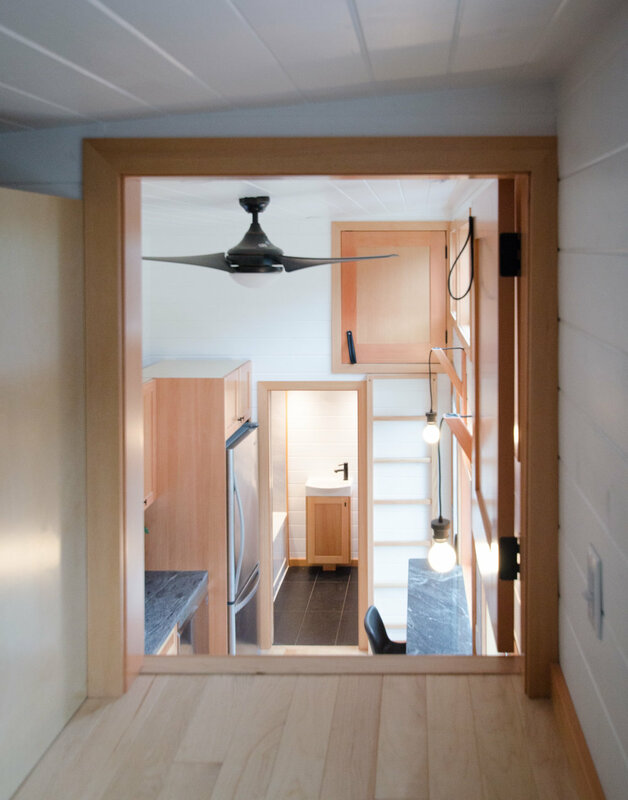 Say hello to the Albatross. 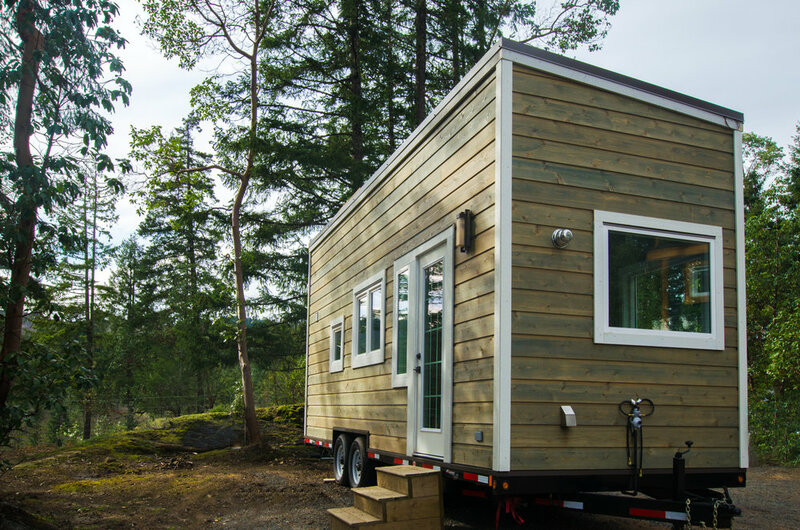 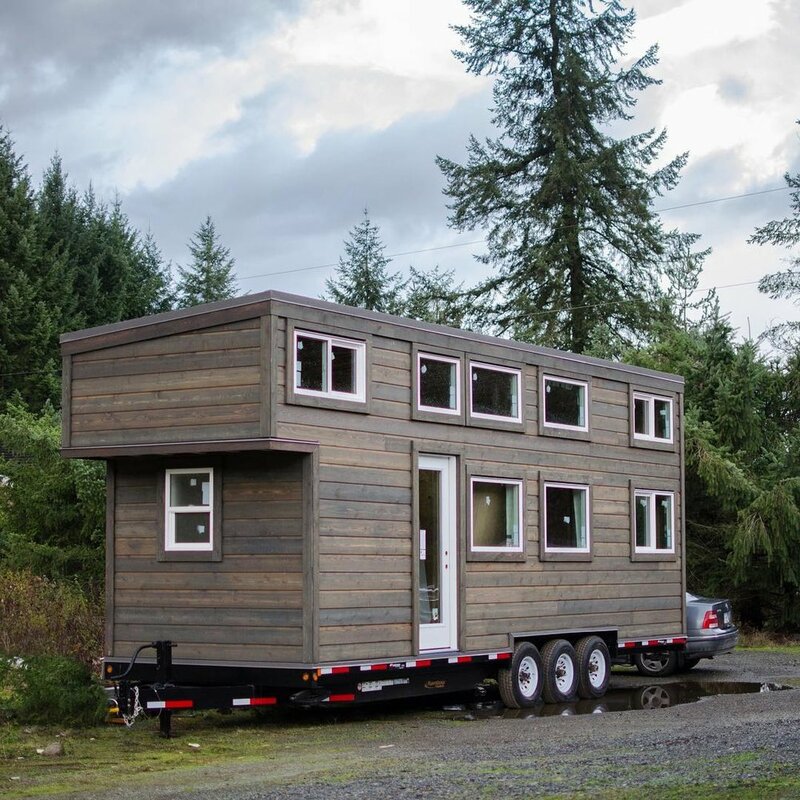 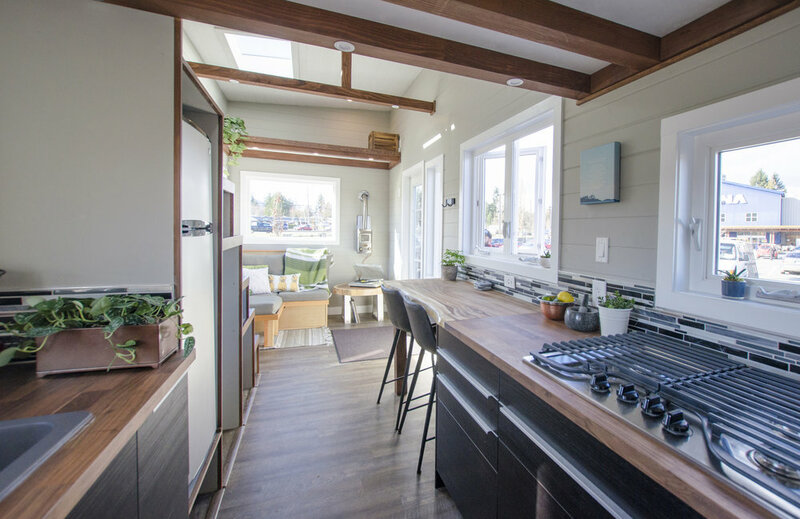 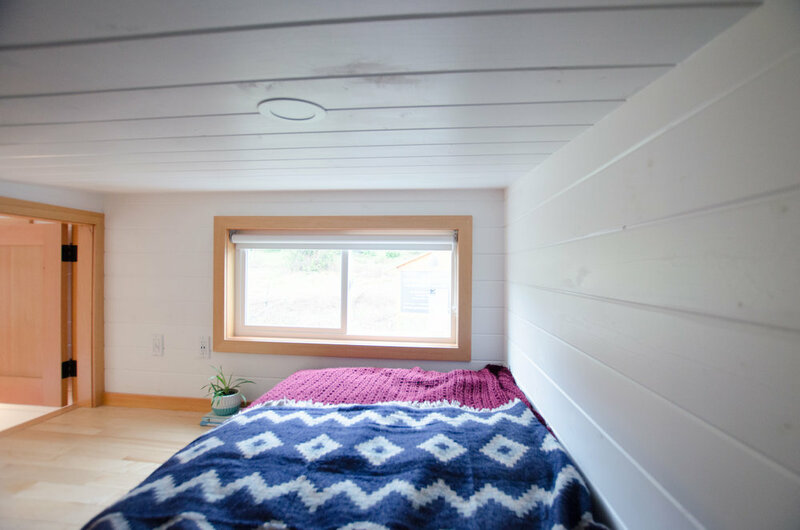 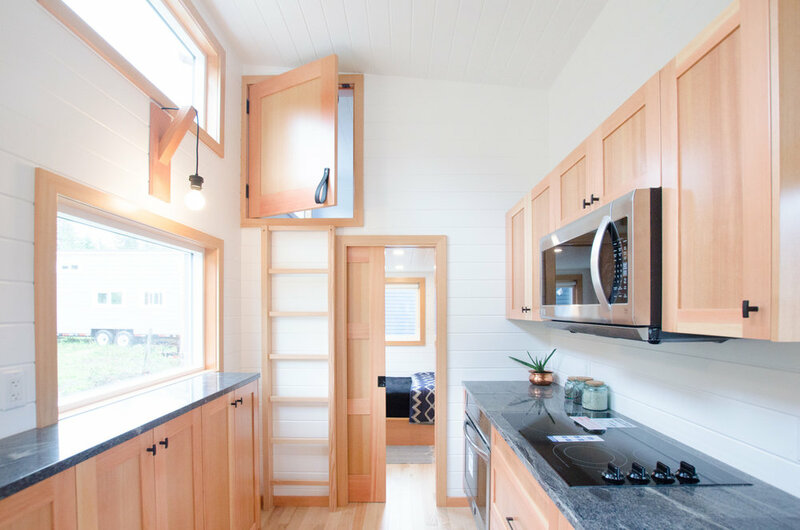 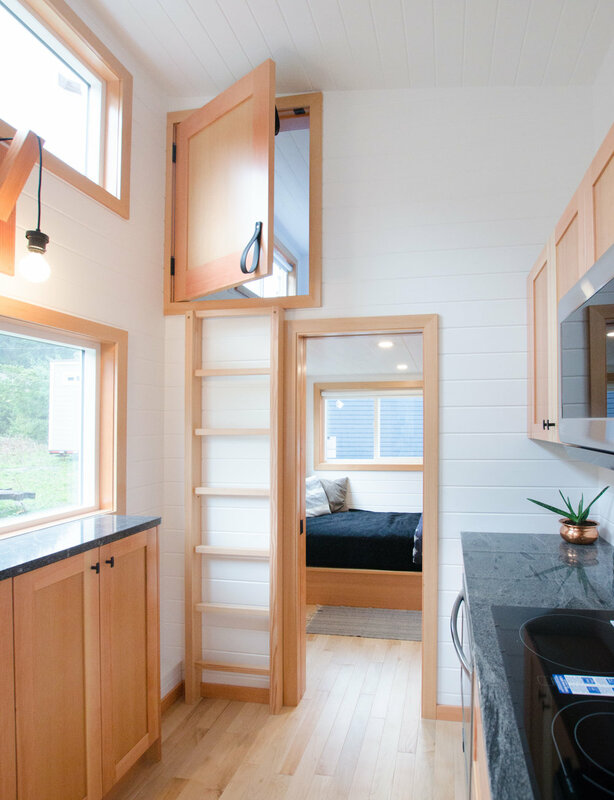 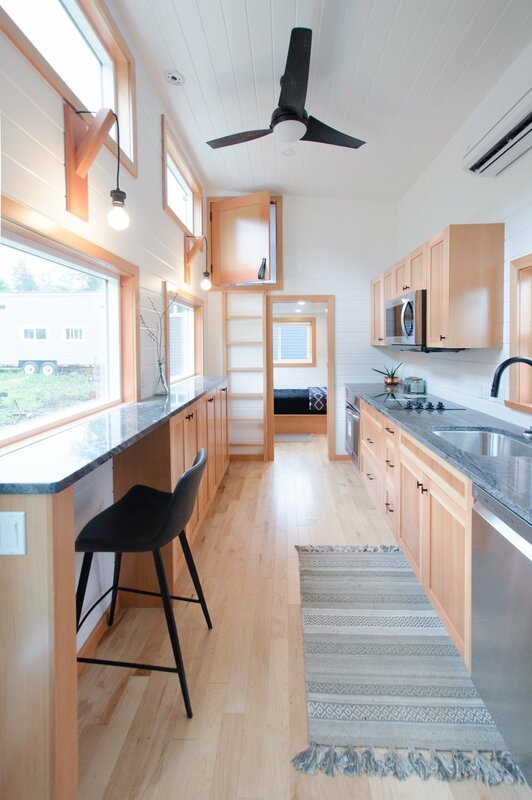 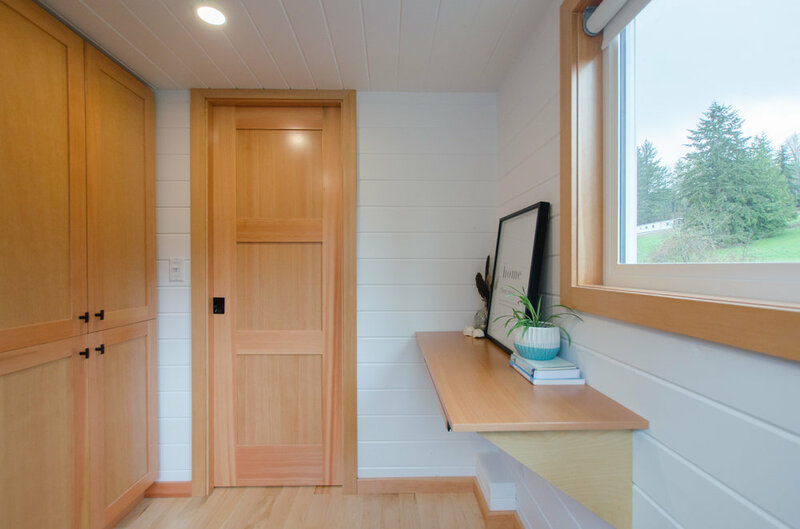 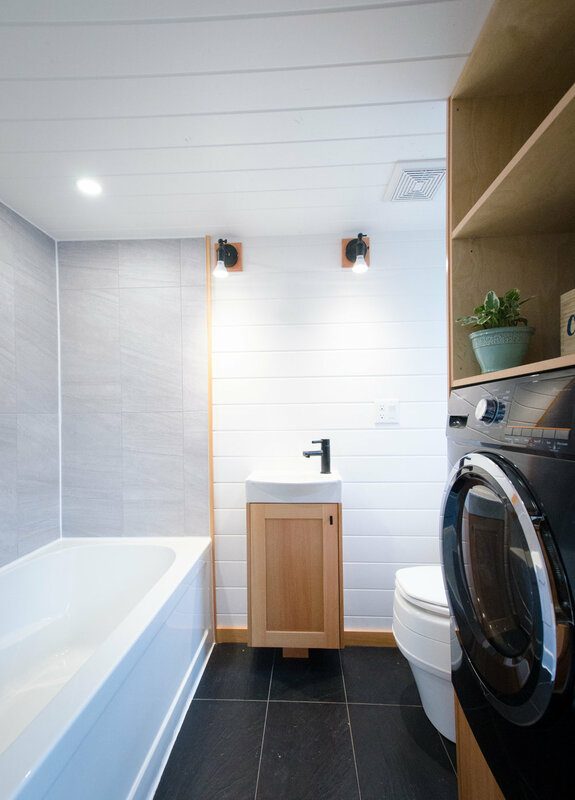 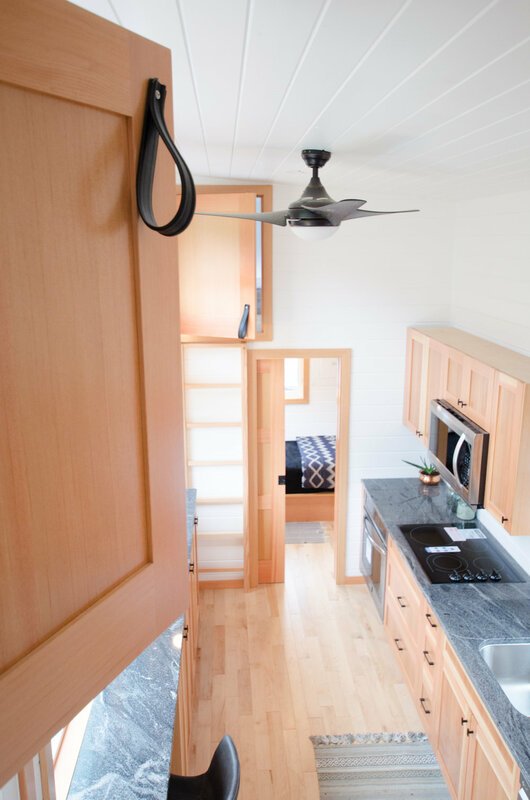 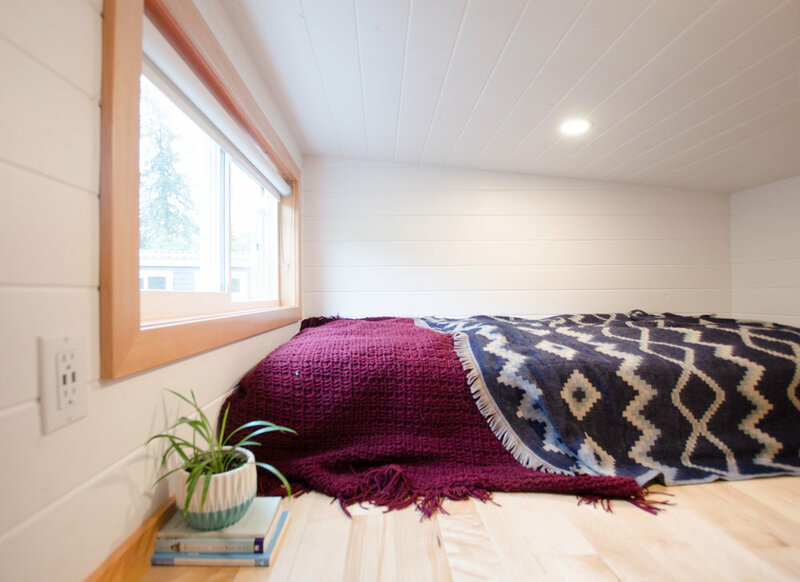 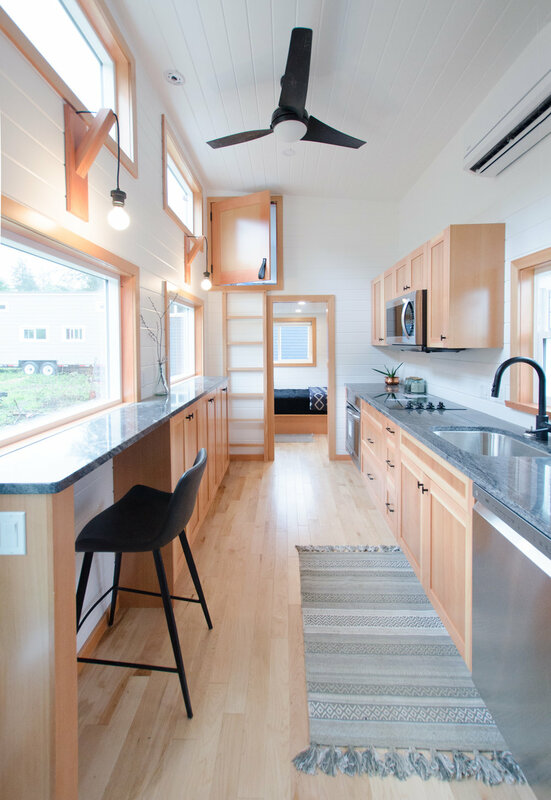 Three bedrooms, one bathtub, seven appliances, 18’ of granite, handcrafted fir cabinetry + doors made with local wood, and a whole lotta love - that’s just a taste of what went into this 28’ Albatross tiny home. 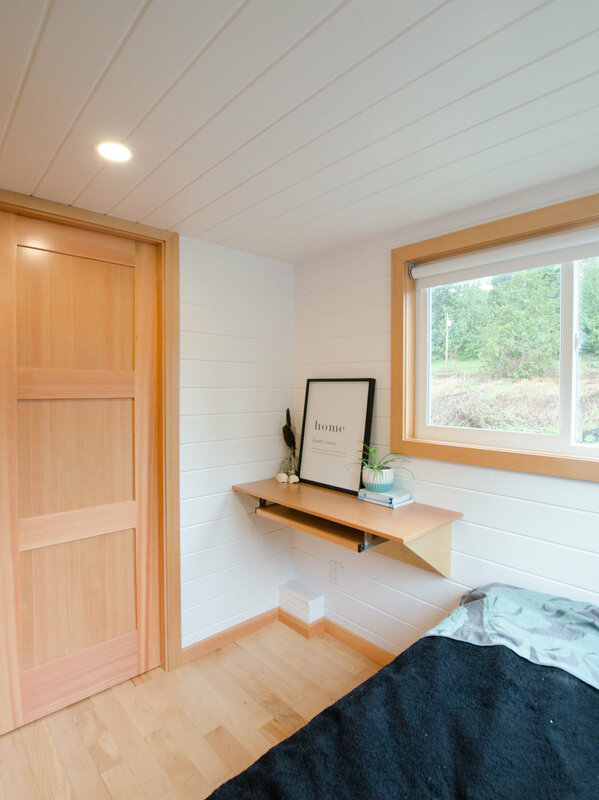 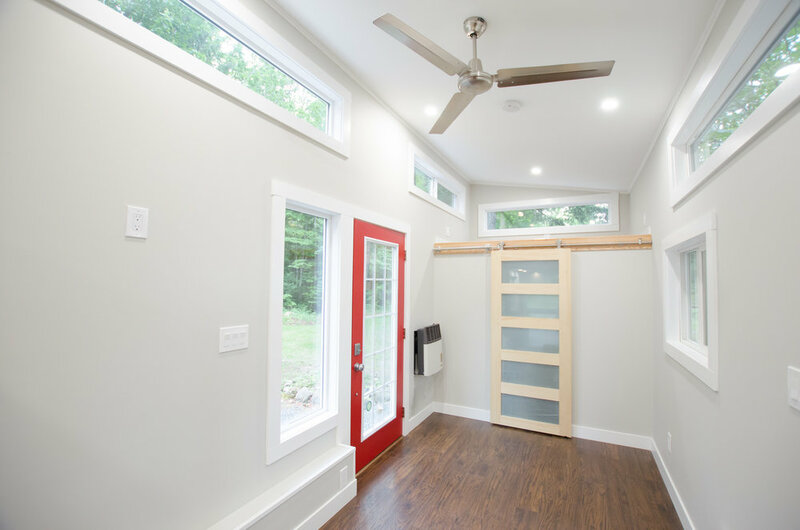 A lower bedroom with a built-in wardrobe and desk along with two private upper lofts gives you all of the space you need for spare bedrooms, a home office, space for camping gear, or just some extra storage room! 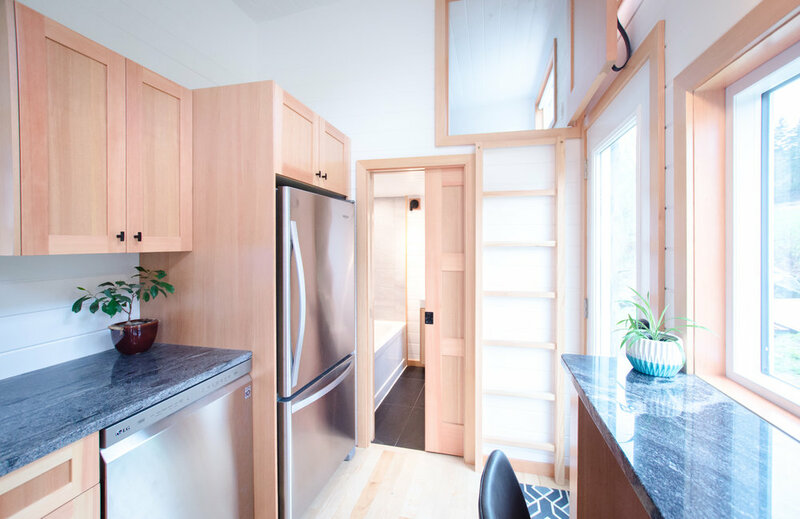 A split air A/C unit means you'll always be the perfect temperature and with the full-sized kitchen appliances and ample cabinetry throughout you'll feel like you've got space to spare.